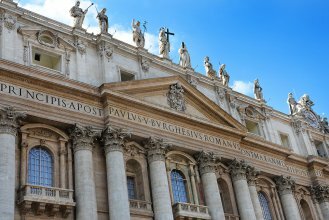 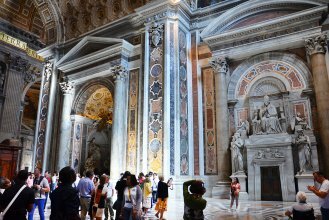 Discover the wonderful mosaics of the St. Peter's Basilica. 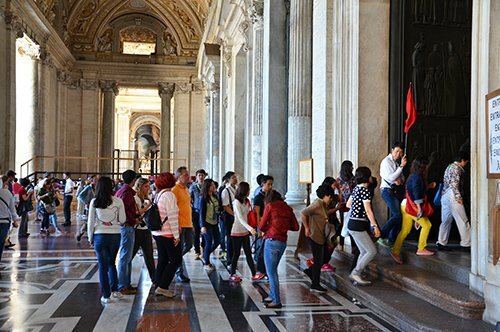 With your guided you will have a fast track entry to the Basilica. 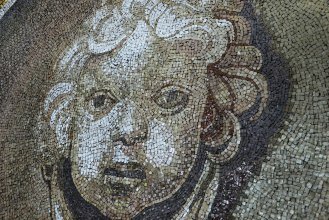 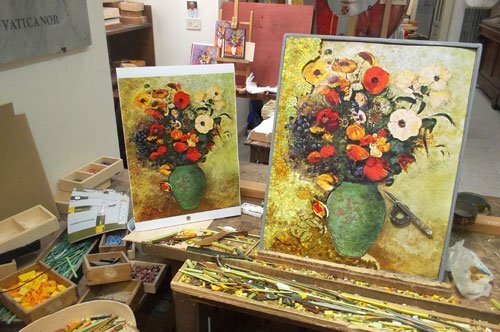 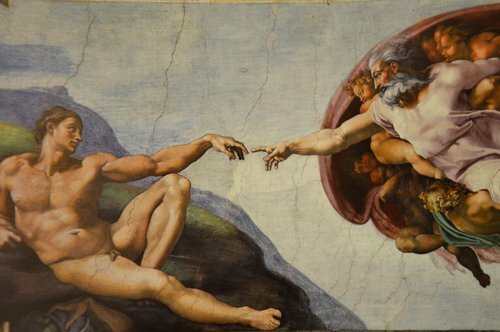 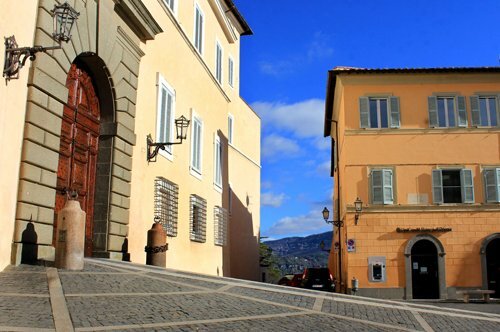 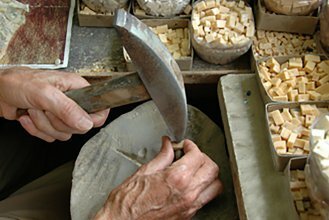 Visit the Vatican Mosaic Studio and discover up close how to make a work of art! 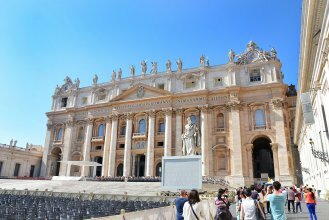 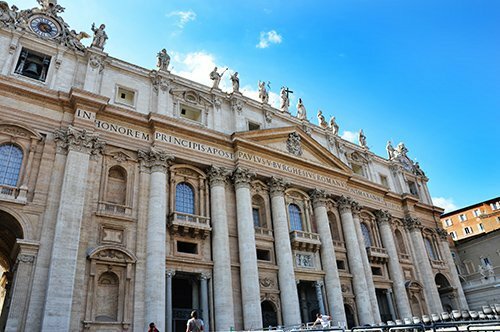 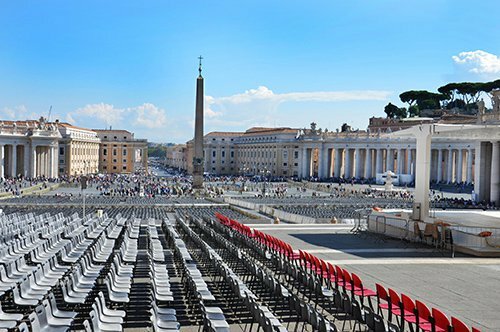 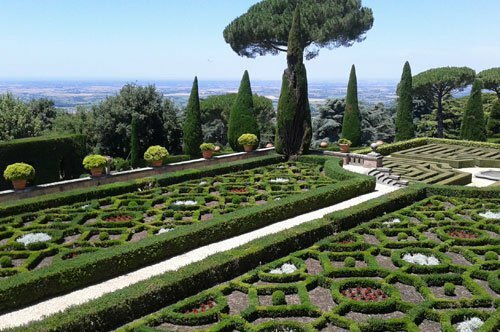 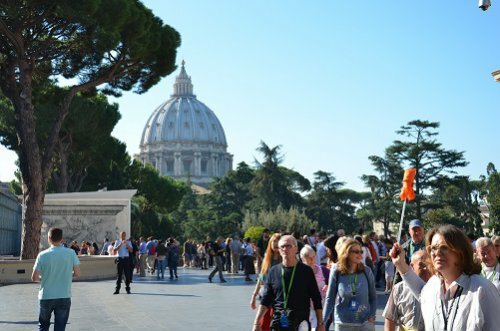 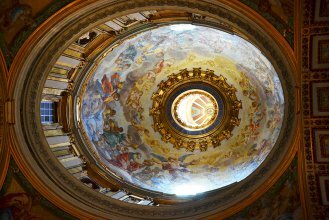 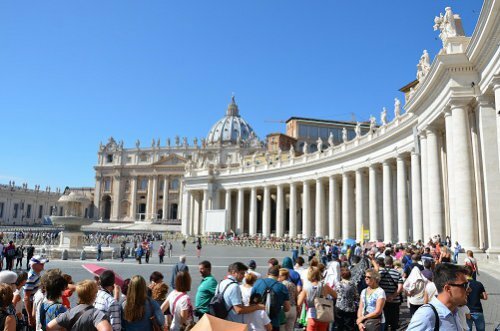 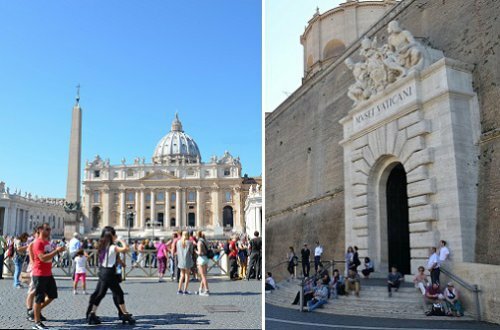 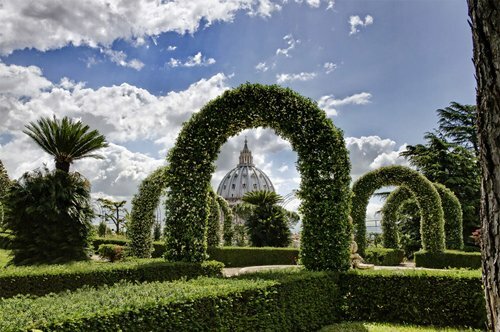 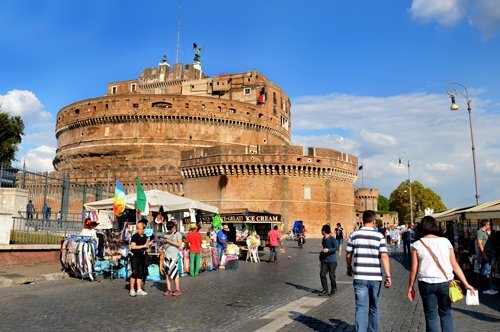 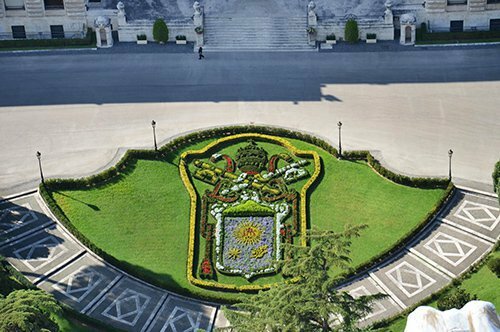 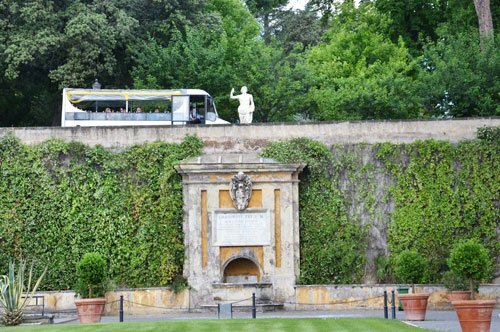 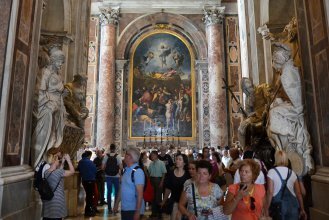 An unusual tour that, in addition to illustrate the wonders of St. Peter's Basilica, will allow you to see up close the realization world of the wonderful Vatican mosaics.